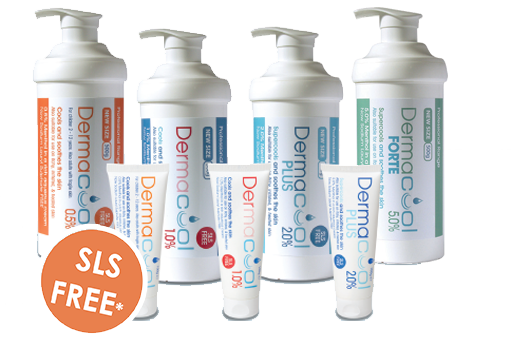 Dermacool is proud to offer a range of sodium lauryl sulfate free products, with the only exception being 5% Dermacool Forte. 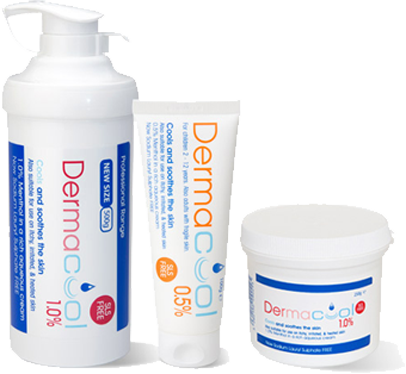 We have a range of Dermacool options to suit your individual needs, no matter your age or skin type. Produced in a facility approved by the Health Products Regulatory Authority (HPRA) operating under cGMP/GDP/GLP quality control systems. Menthol in Aqueous Cream can be used to cool and soothe the skin, it can also be used on dry, itchy, irritated skin. 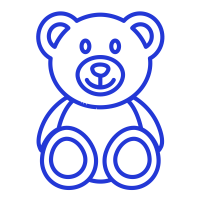 You can find all of the relevant product documents here or click below to see our pricing.